We’ve got the tips that’ll cut your date night prep time into minutes! Gals on the go know that it can be difficult to find adequate prep time before date night. 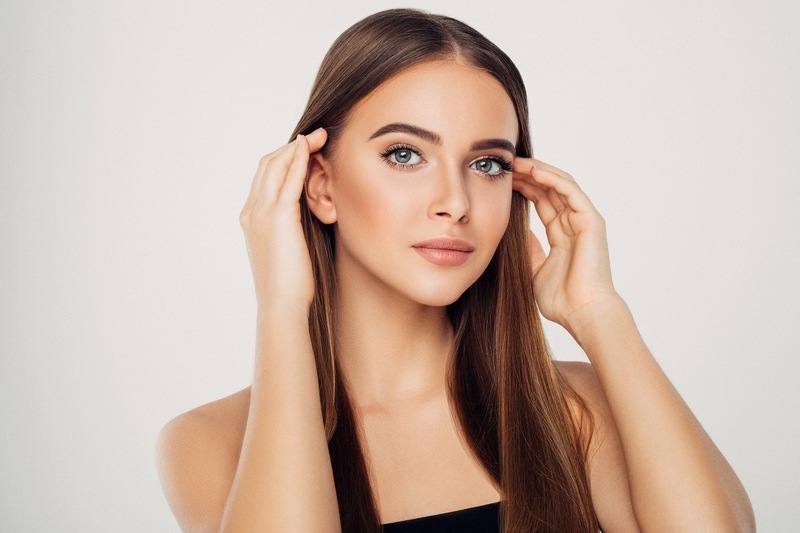 If you’ve got a Friday night date planned but won’t have much time between getting home from class or the office before meeting your boo, you’re going to need a date night refresh routine that’s quick and easy. Just because you don’t have much time to prep doesn’t mean you can’t slay a look. Here are some of our fave products that will ensure a good hair day and take minutes to apply to your style! 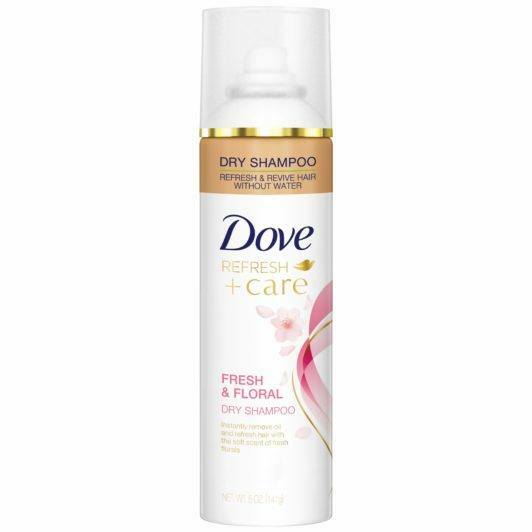 Refresh your style with some dry shampoo! Dry shampoo is the holy grail product when it comes to date night refresh. If your strands have gone a little flat or oily throughout the day, you need to apply some to your roots, STAT. We can always count on Dove Fresh & Floral Dry Shampoo to get our style looking fresh and smelling super romantically sweet in just a few sprays. If you only have time to apply one product before you go back out, this is definitely the one. Add some texture to give purple to messy strands. If your hair has been looking a bit messy throughout the day, why not use your date night refresh to accentuate this style with a sea salt spray. 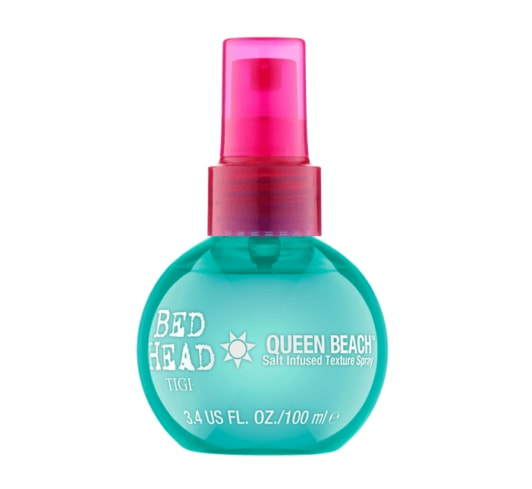 Play up the volume and texture with Bed Head by TIGI Queen Beach Salt Infused Texture Spray. This spray is rich in minerals and will give you the beachy wave texture you crave. A lightweight hairspray will give your style the hold it needs to get through your date. Are you the kind of girl to curl your hair the night before or in the morning? 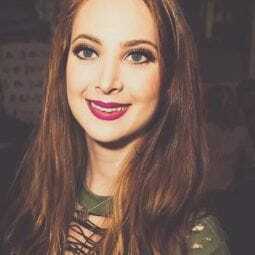 This is a great strategy to make sure your curls are loose and effortless by date night. When you stop home to get ready, all you’ll need is to add a lightweight hairspray to maintain your curls. 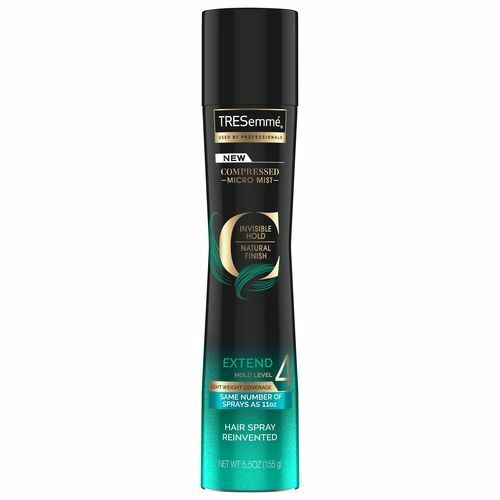 TRESemmé Compressed Micro Mist Hair Spray Extend Hold Level 4 will give you the hold you need to last the night but won’t make it crunchy. Go sleek with a styling cream. Maybe your date night refresh look is all about a smooth and shiny style. 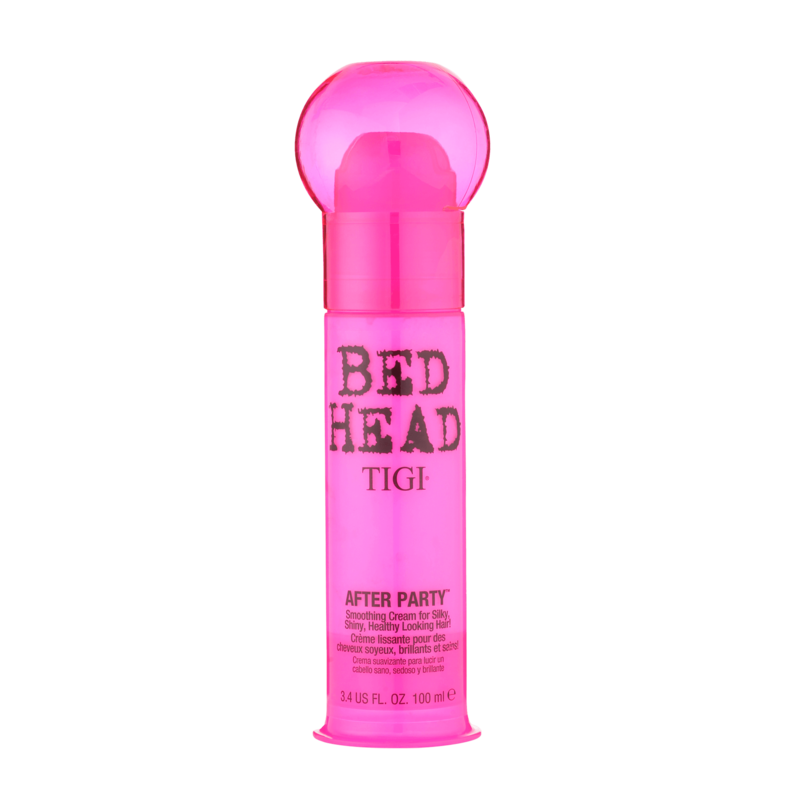 If you need to control some frizz and get a sleek style together in minutes, Bed Head by TIGI After Party Styling Cream is your answer. This cream smells delicious and immediately gives your hair a smoother and sleeker finish. It’s perfect for a quick-sleek style that looks more on the natural side. check out some of our fave date night styles!